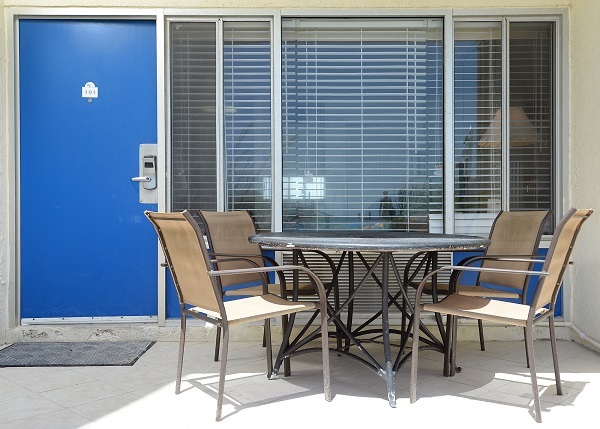 Ground Floor Condo, directly across from Gulf World Marine Park. Walk straight out to the beach. 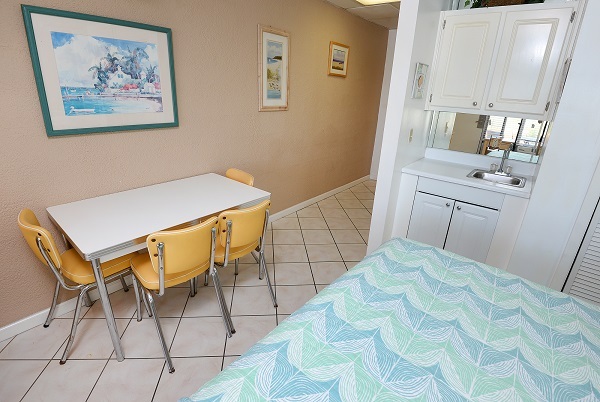 Extremely well maintained efficiency condo in the heart of Panama City Beach close to Frank Brown park and Pier Park and across the street from Gulf World Marina. 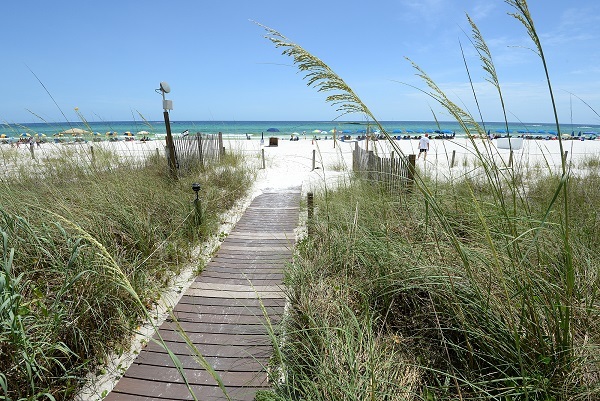 There is no reason now for you to not take your next vacation in Panama City Beach with the hundreds you save you will be able to find some fantastic restaurants close by. 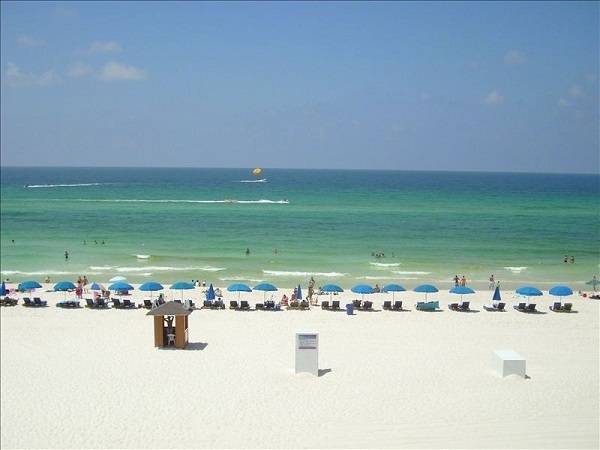 Every reason for you to come to panama city beach is available here White sandy beaches, crystal clear waters of the Gulf. 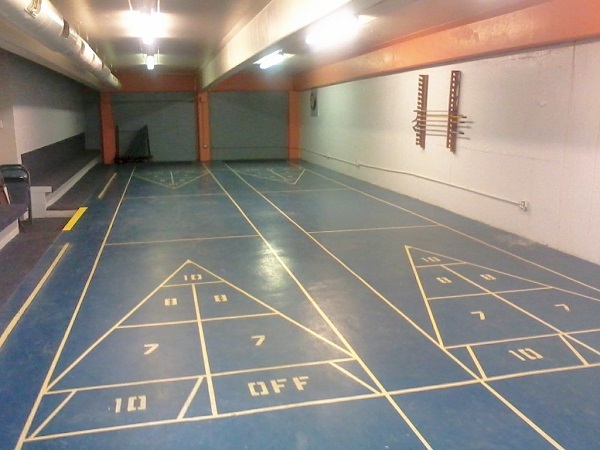 Deep sea fishing, shops and the poker room at the Ebro Dog Track, We are growing every year now for spring 2014 we have a Dave and Busters opening. Not to mention all of the new shops at Pier Park North. 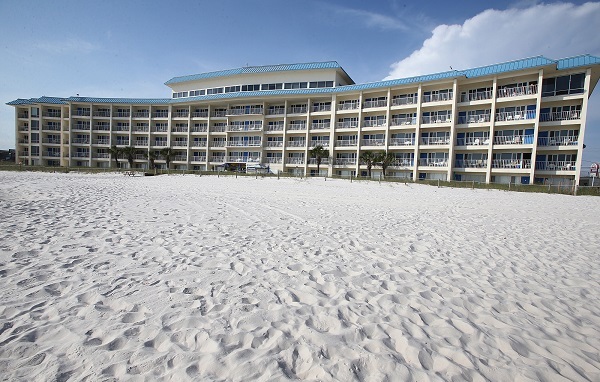 WE have everything here on Panama City Beach that a family could want. Loved this property!!!!! Will be booking again for sure!!! Summer getaway for my wife and I. This property was perfect for us. We will be booking this one again next year if it’s available . 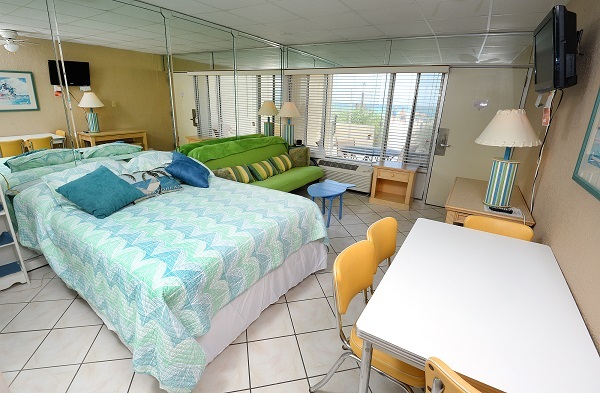 The location of this room was awesome, 20 or less steps to the Beach. 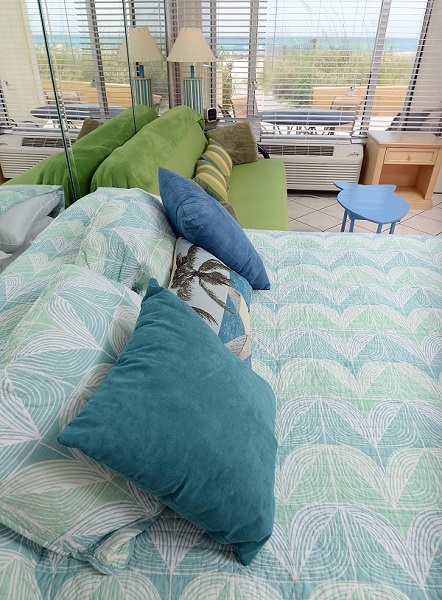 However, the room was not bright and clean as pictured and there was an odor that seemed to come from bathroom like plumbing issues. 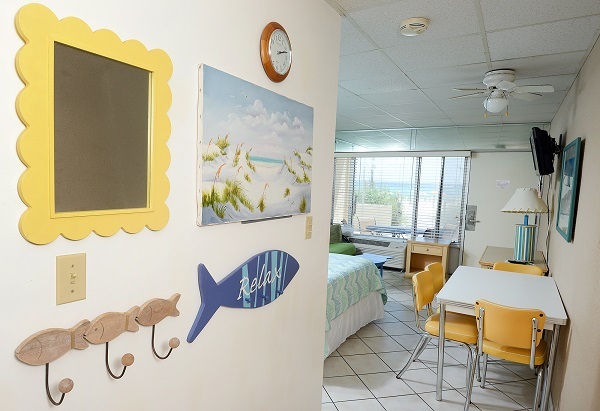 This would be great for kids because pool was right beside the room too. Great location for easy beach access. Not to bad of a walk to Pier Park. 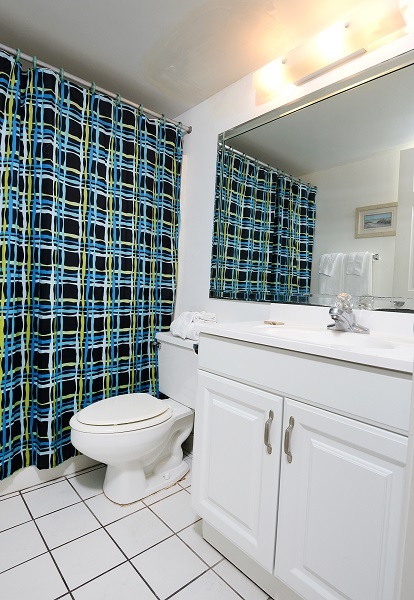 Room needs a new shower curtain without mildew. Place needed a good wipe down before we arrived. It could use some updating. But for my girls and I only wanting something right on the beach this was perfect. We ended up not going to our vacation rental spot due to hurricane Irma. 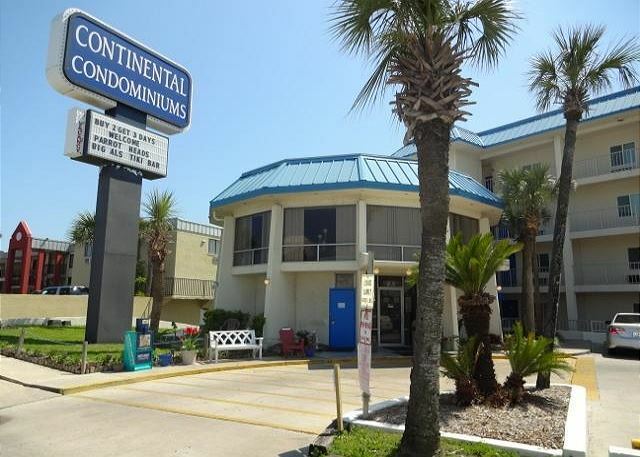 I spoke to the condo directly on multiple occasions, as well as Panama City Beach Chief Police, and we were not given a refund for any night or an option to change dates. It was very frustrating as I would not have imagined a tourist destination such as Panama would want tourist coming in when Hurricane Imra was rapidly approaching. I would not recommend this company to anyone. 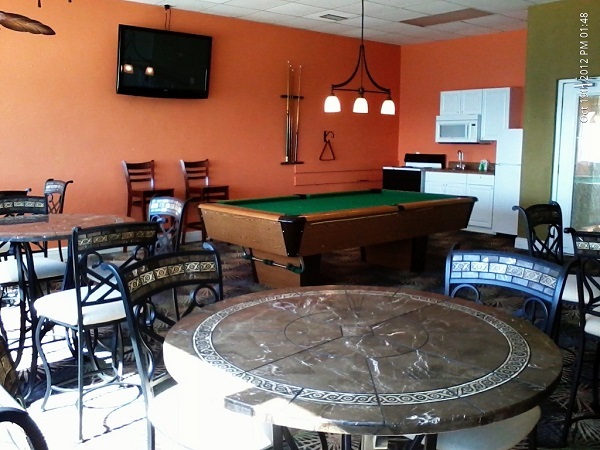 We loved the location, it was clean, and had everything we needed for a great vacation! We will definitely be back!! My wife and I stayed in room 101! 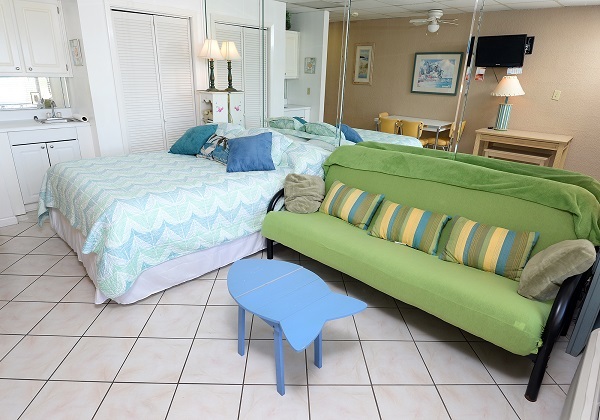 Perfect location less than 20 steps from the beach! 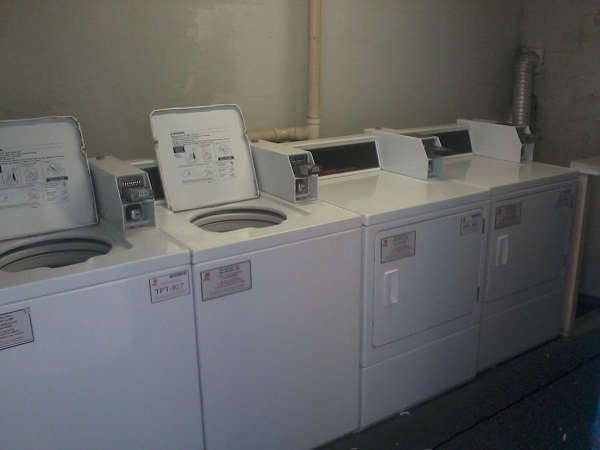 Very clean great price!! We defiantly be back! 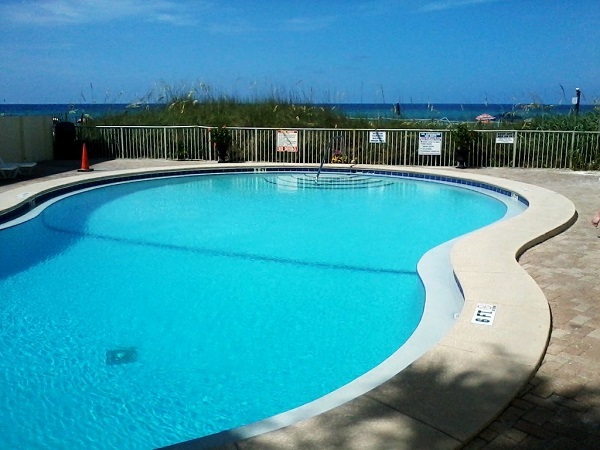 Great rates, wonderful view of Gulf of mexico instead of a hotel parking lot! The room is located on bottom and has flooded many times over the year. 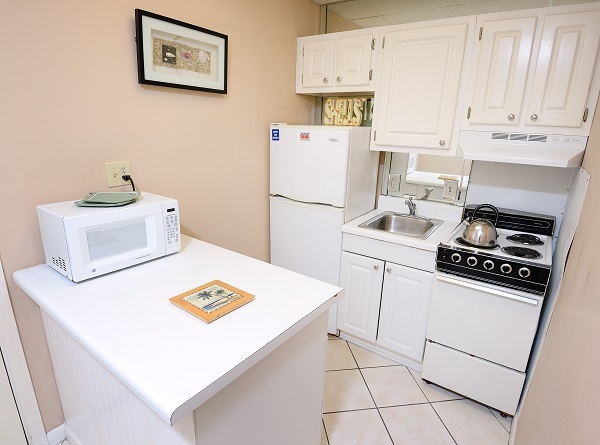 The dishes were dirty, the appliance's all needed to be cleaned. the room has great potential just needs some love and money put in it. 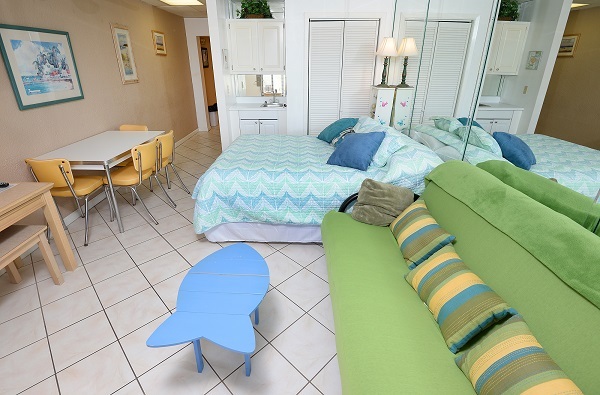 The 1 good thing I can say is the access to the beach from this room is awesome. 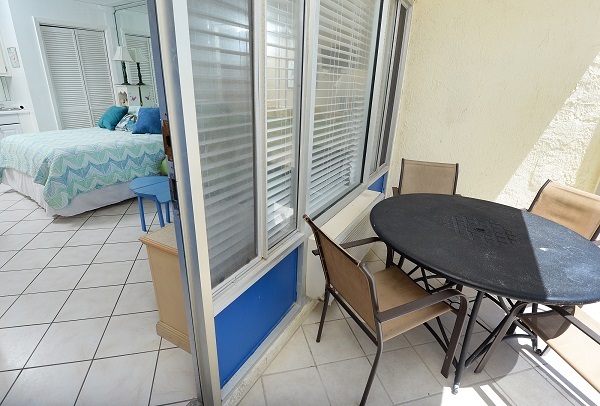 Easy access to the pool and beach.